A Pemberton man pled guilty on July 9 to fatally shooting his former employer in the victim’s Tabernacle home during the summer of 2016. Burlington County Prosecutor Scott Coffina announced that a Pemberton Township man pled guilty on July 9 to fatally shooting his former employer in the victim’s Tabernacle Township home during the summer of 2016. 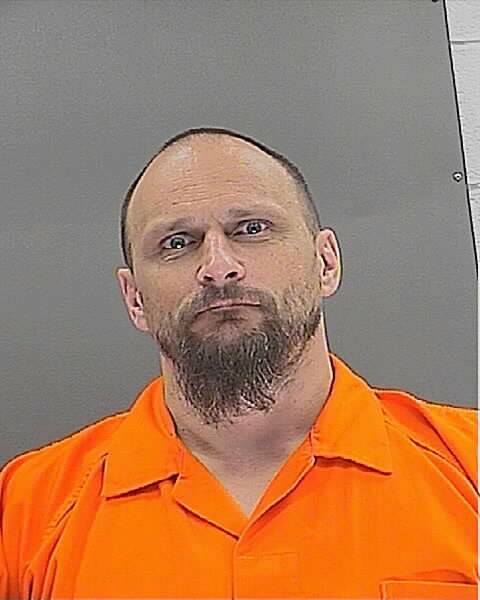 David M. Stead, 44, of the 800 block of Pemberton-Browns Mills Road, admitted in Superior Court before the Hon. Terrence R. Cook, J.S.C., that he entered the Patty Bowker Road residence of Thomas Wright II, 49, in the early morning hours of July 1, 2016, and shot him to death. Under an agreement with the Prosecutor’s Office, Stead pled guilty to Aggravated Manslaughter (First Degree) in exchange for a 30-year sentence in New Jersey state prison. Judge Cook scheduled sentencing for September 18. Stead has been lodged in the Burlington County Jail since his arrest. New Jersey State Troopers were called to the residence after Wright’s father discovered his son’s body. The victim operated a business out of his residence known as Artisan Building Creations. His family checked on him after he failed to show up at a job site. The investigation revealed that Stead, who was formerly employed by the victim, went to the residence with the intention of robbing him. Once inside, Stead shot Wright multiple times in the head and neck, then fled with a small amount of cash in a rented pickup truck that was being used by the victim. The truck was later discovered on Colemans Bridge Road less than a mile from Stead’s residence. Stead is being prosecuted by Burlington County Assistant Prosecutor Michael Angermeier. The investigation was conducted by detectives from the New Jersey State Police, with assistance from the Burlington County Prosecutor’s Office High-Tech Crimes Unit.